A smile makeover is a combination of two or more cosmetic dentistry treatments, designed to improve your smile in all aspects. Here are some of the procedures which are usually included in smile makeovers. These are artificial tooth roots that restore the form and function of missing teeth. 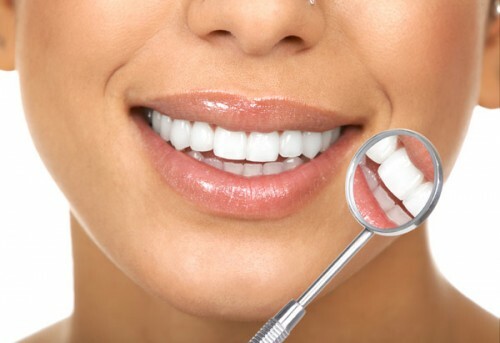 Whitening the teeth removes stains on the teeth surfaces, making your smile brighter. 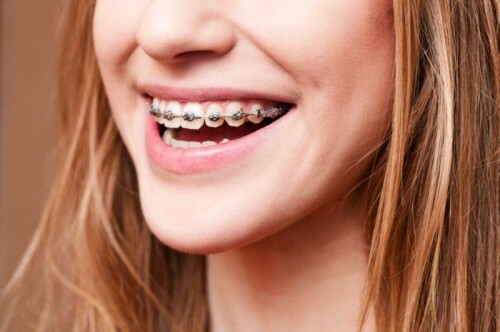 Orthodontics move crooked teeth into a properly aligned position. Teeth straightening will make your smile more attractive. Veneers are sometimes called instant orthodontics; these are porcelain shells that are super thin, and attached to the front portion of affected teeth. 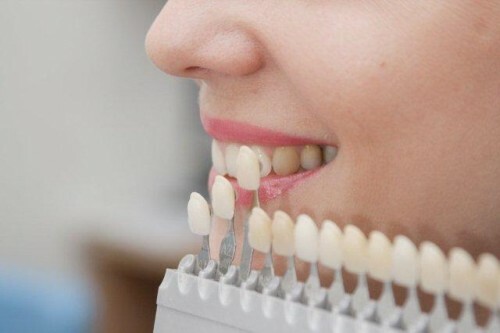 Veneers improve the appearance of stained, discoloured, damaged or slightly crooked teeth. 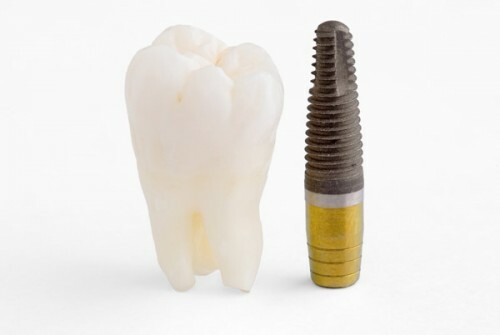 A dental crown is used to restore the function and form of a missing tooth. It can also be used to protect a tooth that has been damaged or previously treated with a root canal procedure. A dental bridge is a series of teeth crowns attached together to close the gap caused by several missing teeth.